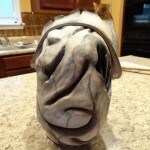 Silent Hill Nurse latex mask. 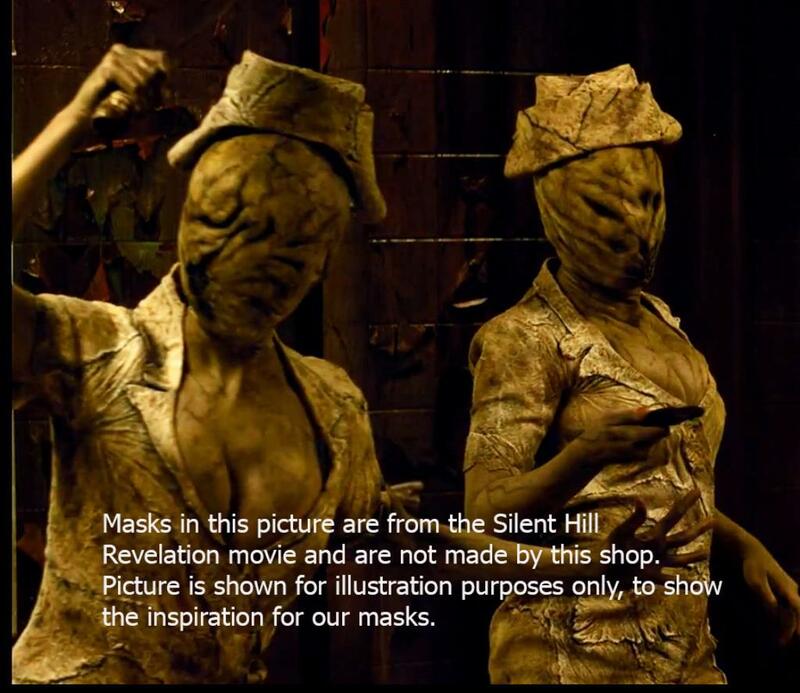 We are offering a limited number of our awesome Silent Hill Nurse latex half masks. 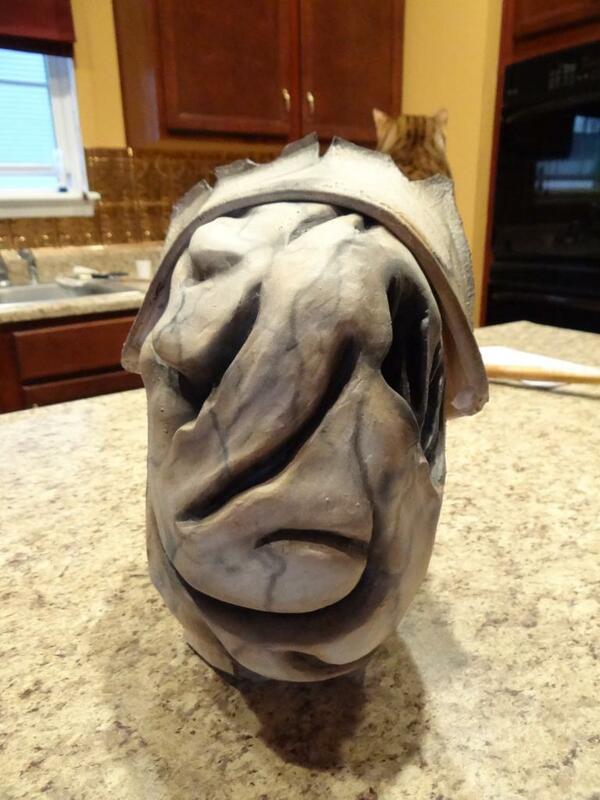 These masks were lovingly sculpted and created by a member of our shop and formed of RD407 mask latex . 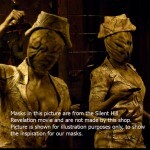 These half masks are a montage of the nurses from the new movie Silent Hill Revelation, as interpreted by our sculptor. 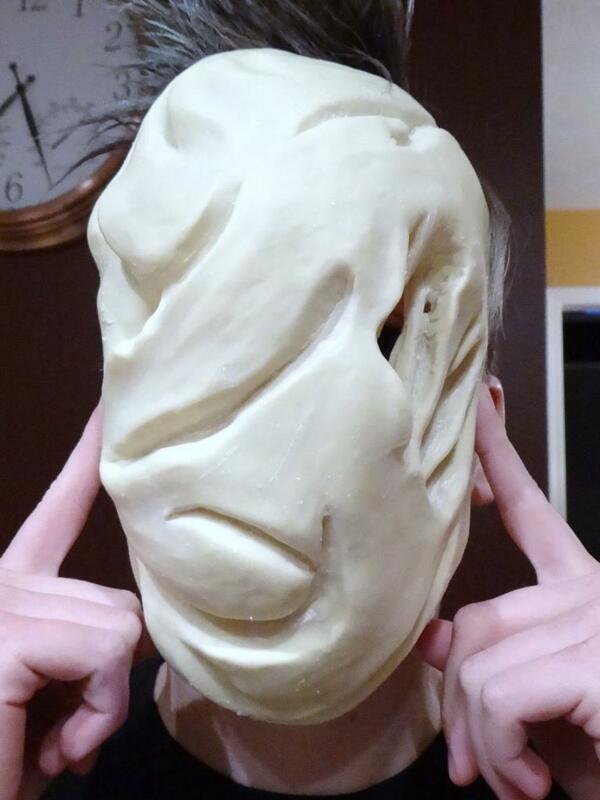 We are selling the masks unpainted so you can paint them and make them 100% individual to your own style (use latex paint only!). 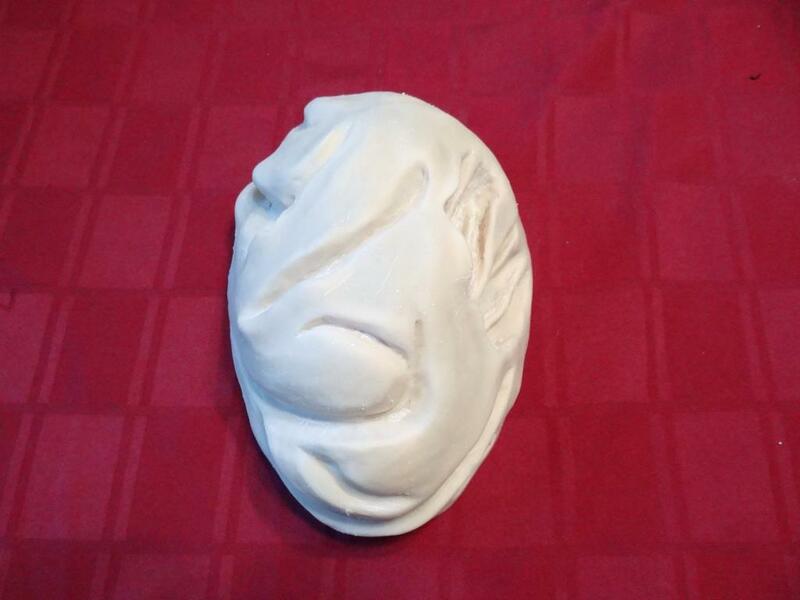 Unpainted masks will be available for shipping within 7 days of payment being received. Above pictures include the image of one of our painted masks and nurses hat for reference only. 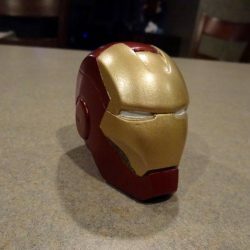 Does not include the hat and is NOT painted! 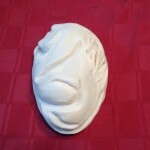 Masks come with eye holes cut for visibility, and some air holes (more holes may be added with a pair of sharp scissors). Masks fit an average female face, with some stretch available in the latex (contact seller to double check fit first, if you like). 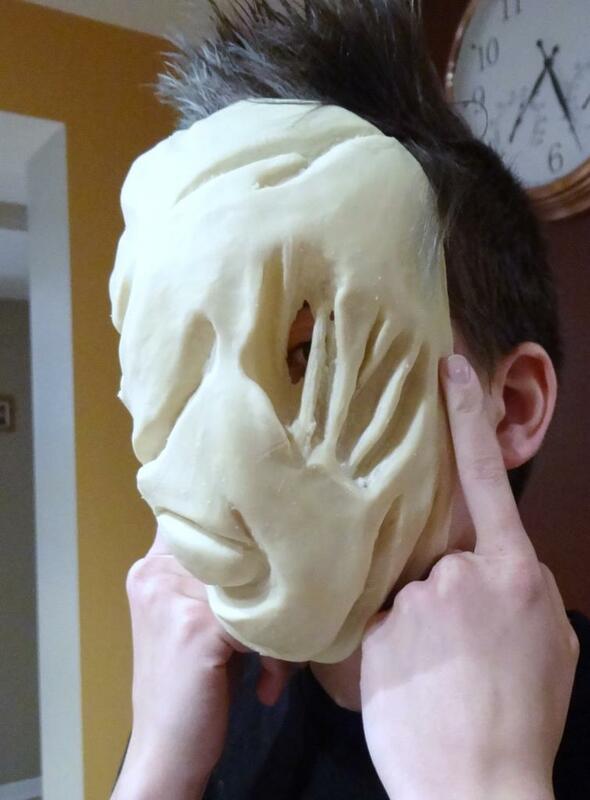 Masks may be attached to the wearer by either using spirit gum, or attaching an elastic to the inside of the mask (use either liquid latex or rubber cement to attach.). 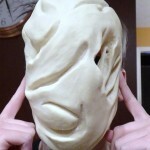 Mask may also be attached to a cloth “hood” with liquid latex if the wearer prefers (No attachments come with the mask). 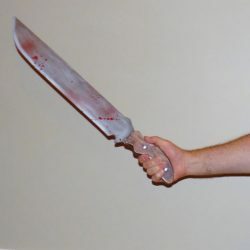 Great item for conventions or Halloween, order soon while they last!! Only a few will be made and then they will be gone!! 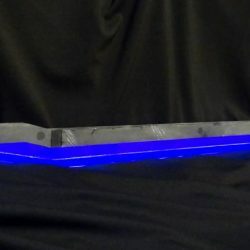 Cosplay4UsAll is available for other commissions. Please contact us with any questions.